ONTARIO, Canada, February 16, 2012 – In response to complaints that noise from the school cafeteria and loud plumbing rendered two classrooms unusable to students and teachers, Fleming College in Peterborough, Ontario has installed Acoustiblok® in two classrooms to reduce noise leaking from a busy cafeteria below. Fleming College Facilities Manager Mike Peart decided to install Acoustiblok 3mm noise abatement material after researching sound deadening products to find an affordable solution, and discussing his options with Steve Hibbens, an acoustical consultant from Acoustiblok, Inc.
Peart said that the cafeteria noise was infiltrating the classroom above it through the wall cavity and a series of exhaust vents that acted as a conduit for noise between the floors. This type of noise problem is not uncommon in schools and other public and commercial buildings that were designed and built without acoustical principles in mind. The noise permeating the classroom created a serious distraction for students and teachers, and eventually the classroom had to be abandoned until the problem could be resolved. Fleming College hired Beavermead Construction of Peterborough to install Acoustiblok on the walls and in the drop ceiling of the first classroom, resulting in a 12 decibel sound decrease. John Kraetzer of Beavermead Construction said the product went in easily, and made such an impact on the noise problem that his company decided to purchase it for another Peterborough project he was working on, a government building that required soundproofing between government building offices and a prayer center that shared a common wall. “They told us to use a product called Green Glue, but we had already installed the Acoustiblok at Fleming College and I knew how well it worked there, so I decided to use it on this project as well,” Kraetzer said. After the first installation, Peart said he had Acoustiblok installed in a second classroom plagued with noise problems coming from plumbing pipes within the wall, with the same excellent results they had in the first classroom. “We’re really happy with the Acoustiblok treatments,” Peart said. Acoustiblok Founder and President Lahnie Johnson says that the Acoustiblok noise abatement material is the perfect solution to classroom noise, particularly in academic buildings designed before architects began taking acoustics into account in their designs. "The hollow walls and multiple vents between the cafeteria below and the classroom couldn't have been more effective in creating a noise chamber," Johnson said. "This type of design flaw is not uncommon in late 20th century public building design architecture, and many schools are now being forced to address the issue when classrooms become too noisy to be useful. "We are finding that more and more academic institutions - from elementary schools to universities - are struggling with noise problems that are easily remedied with Acoustiblok." Acoustiblok’s high quality noise abatement products, available since 1998, have earned the industry’s highest ratings from architects, builders, and consumers. Acoustiblok is a proprietary viscoelastic polymer material with a high density mineral content, heavy and yet extremely flexible. As sound waves cause the Acoustiblok material to flex, internal friction occurs and the acoustical energy is transformed into undetectable trace amounts of heat. For more information visit the Acoustiblok website, Email mailto:sales@acoustiblok.com, or call 813.980-1400. Power outages are a common occurrence in the Dominican Republic, and industrial noise pollution from emergency generators is a growing concern. One DC generator designer is using QuietFiber noise absorbing material to lower the decibel levels at the La Serena superstore in Higuey. 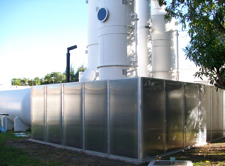 HIGUEY, Dominican Republic, January 3, 2011 – Installation of QuietFiber® noise absorbing material has been completed in the massive generator room of the newly constructed La Sirena superstore in the eastern coastal town of Higuey, Dominican Republic. 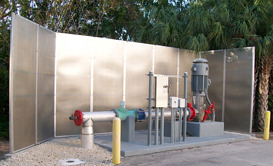 QuietFiber, a product of Acoustiblok, Inc. in Tampa, Florida, was installed on the ceiling and walls of the store’s industrial power systems room that houses the massive emergency generators necessary to keep power running in this coastal area of the Caribbean, plagued by frequent power outages. 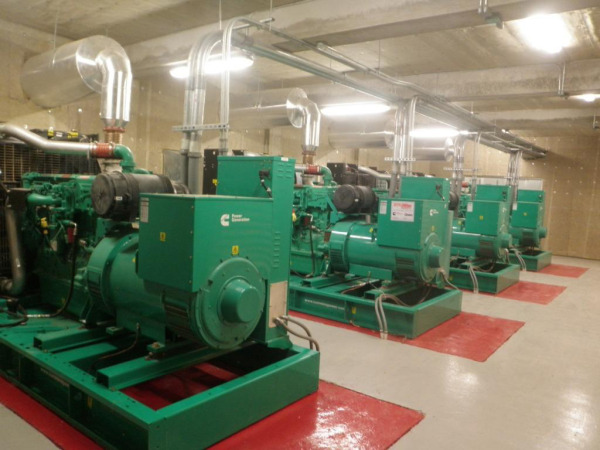 The industrial generators, designed and installed by Santo Domingo-based Edelca, are a staple in this island republic. Carlos Montas, Edelca owner and Acoustiblok representative in the Dominican Republic, used QuietFiber for the first time at the recommendation of acoustical specialist Jay Boland of Acoustiblok, on the La Sirena project. Montas, who has been installing his trademark "industrial art" generator systems – known for their bold colors and clean, modern, high gloss appearance — for more than 20 years, says noise from these generators is a major problem plaguing businesses and residential property owners when the generators are running. The La Sirena chain of Wal-Mart-size shopping warehouses dotting the eastern coast of the Dominican Republic provide one-stop shopping for locals and tourists. The sound deadening qualities of QuietFiber will help to protect the store’s 300-plus employees, and countless tourists and local residents from the high volume industrial noise caused by the generators when they are operating. 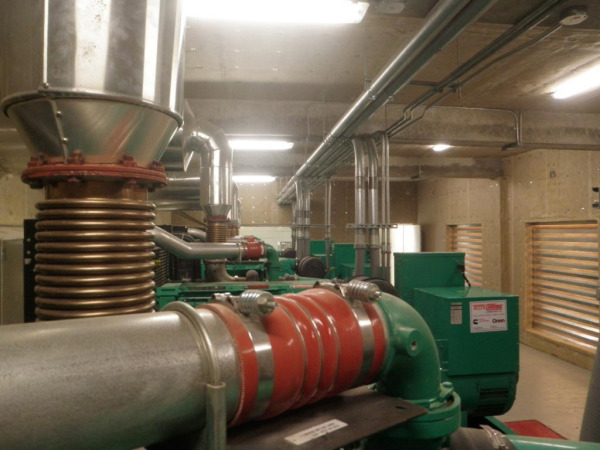 Lahnie Johnson, president and founder of Acoustiblok, Inc., said that the application of QuietFiber in the La Sirena structure was perfect for addressing the high decibel, reverberant sound emanating from the concrete-walled generator room. “QuietFiber was designed with this type of environment in mind,” Johnson said. “When you’re addressing solid surface noise issues, which in this case is the concrete walls, you need a product with proven sound absorption qualities. QuietFiber® is the answer to any space in need of a noise fix that is easy to install anywhere noise is a problem, without spending thousands of dollars to retrofit sound abatement material under drywall, or cover walls with expensive sound panels. QuietFiber is UL fire rated for floor, wall and ceiling applications, a significant safety factor when compared to common insulating materials – usually highly flammable -- often used in an attempt to reduce sound. QuietFiber is also 100 percent recyclable, and 100-percent made in the USA. 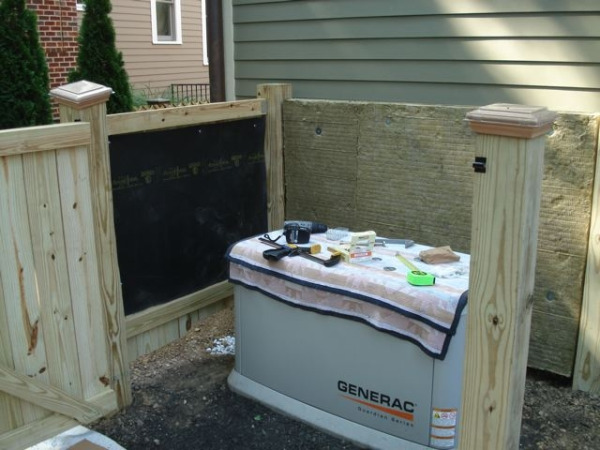 ROCKVILLE, Maryland, August 1, 2011 -- Maryland resident John Rachlin spent one weekend in July building and installing a noise deadening barrier around his home emergency generator unit using Acoustiblok sound reduction materials, a DIY project intended to bring the generator’s noise levels down to local compliance levels, while sparing his neighbors from the unit’s high decibel screech when in use. 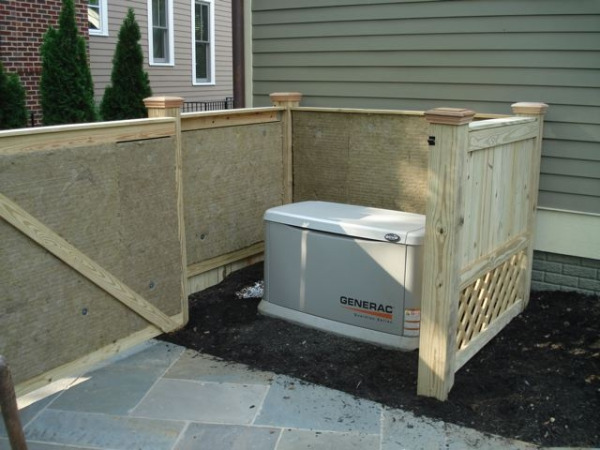 Rachlin, an investment banker and self-proclaimed “slightly handy” do-it-yourselfer purchased the emergency generator to insure power during Montgomery County’s notorious power outages that can last anywhere from a few hours to a few days. 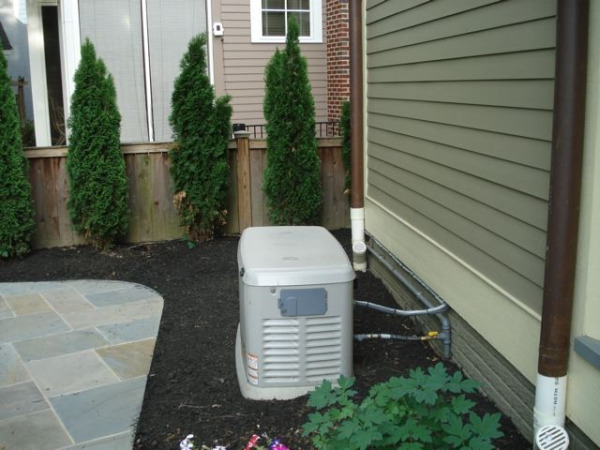 After moving into his newly built house in a densely populated subdivision, Rachlin decided that installing the generator was a necessity, but the noise levels from the brand new unit were registering much higher than the manufacturer’s estimate. Using a decibel reader, Rachlin measured normal levels, without the generator on, at 50-decibels (which included ambient noise from neighbors’ HVAC units and other normal background sounds), and between 78- and 80-decibels with the generator running. 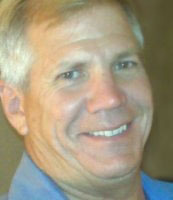 “I decided to do something about soundproofing the unit before the neighbors had a chance to complain,” Rachlin said. 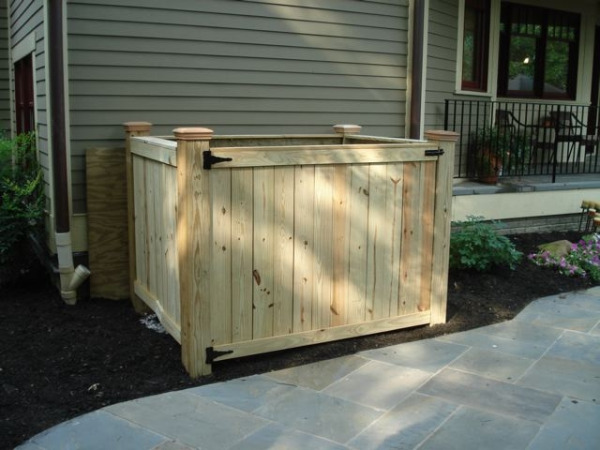 “I wanted to create a low-sound environment for my neighbors and my family. With installation guidance provided by Paul Getts, a sound consultant with Acoustiblok, Inc., Rachlin was able to attach the Acoustiblok to the wood surface using small screws with ½-inch washers to, which provided the sound blocking measure he needed. 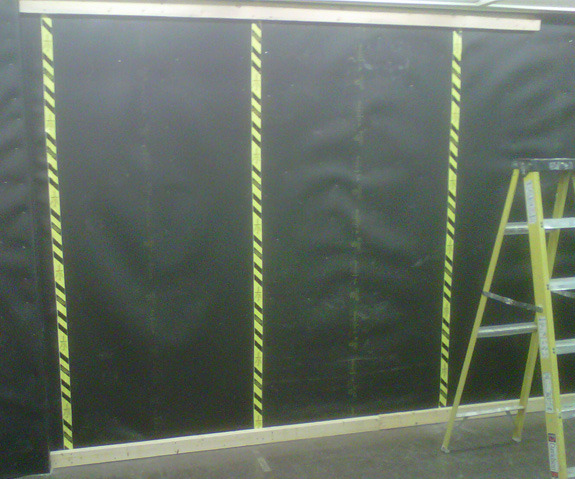 He followed up by attaching QuietFiber on top of the Acoustiblok to add a level of noise absorption to the project. 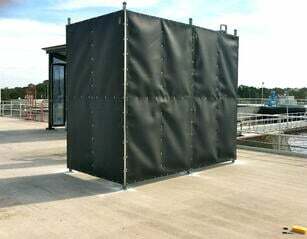 Rachlin measured the results of the enclosure after the soundproofing application was complete, and said the result was a noise reduction of more than 10-decibels, which translated to more than 50-percent reduction in perceived sound. 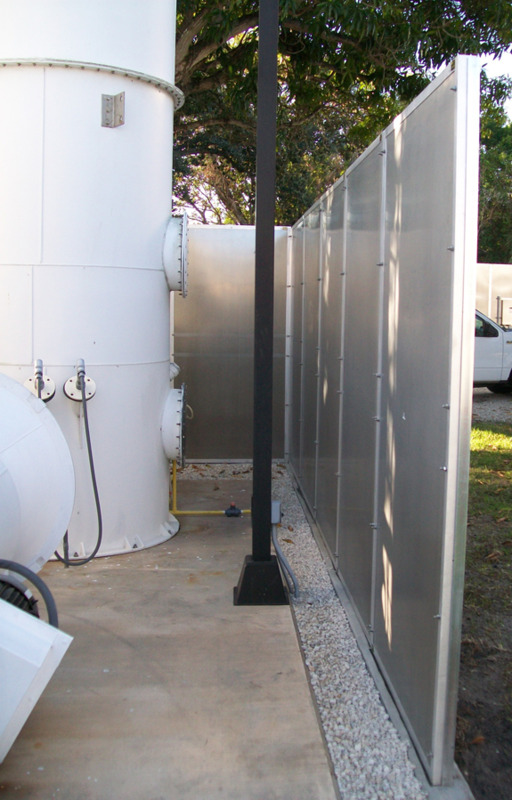 Since the unit needs to remain open on one side to prevent obstruction to the air-cooled engine, which he accomplished with ventilating latticework at the base of the enclosure, Rachlin attached QuietFiber to the inside of the generator’s top lid and front panel, resulting in an additional four- to five-decibel reduction. “Montgomery County has an infrastructure that dates back to the 1930’s and is all above ground,” Rachlin said. “We are extremely susceptible to power outages, and have lost one too many freezers filled with meat, and spent more than enough hot Maryland summer days with no air conditioning when the power went out. 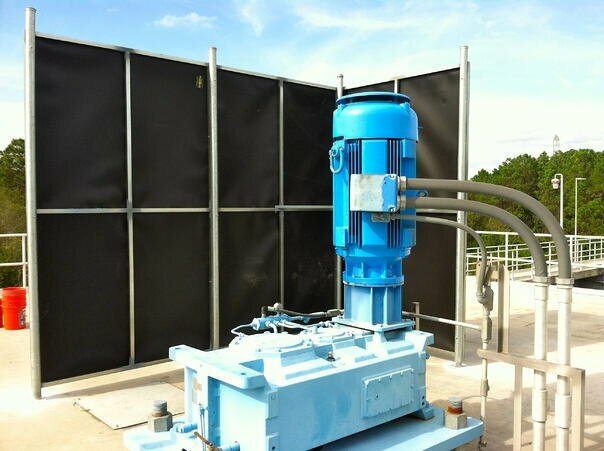 “Generator noise is a growing problem everywhere, especially in residential neighborhoods, where multiple units can be running at once after a storm or power outage,” said Lahnie Johnson, founder and president of Acoustiblok, Inc. “This is the type of noise that contributes to noise pollution and the health risks that go along with it. People are becoming more proactive about creating a quiet environment, especially at home. Acoustiblok sound reduction material is made of a 1/8-inch (3 mm) thick proprietary viscoelastic polymer material with a high-density, non-barium mineral content, heavy yet extremely flexible. It is easily cut to fit with a box cutter, which makes it customizable to fit around pipes and other fixtures. 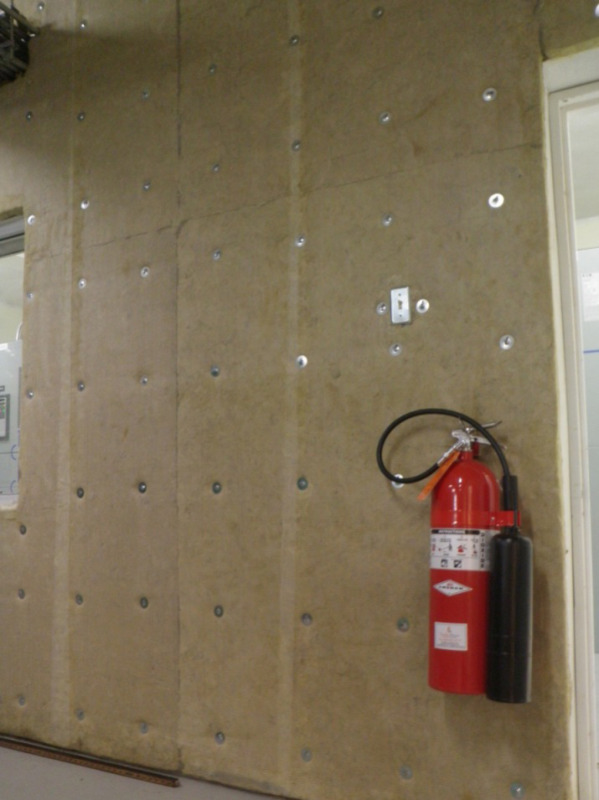 Just one thin layer of Acoustiblok added to a standard metal or wood stud wall will result in more sound reduction - and provide more privacy - than 12-inches (30.5 cm) of poured concrete. Unlike fiberglass, QuietFiber is not only UV tolerant, but also totally hydrophobic (will not absorb water or moisture), and specifically designed for maximum (NRC 1.00) noise absorption. 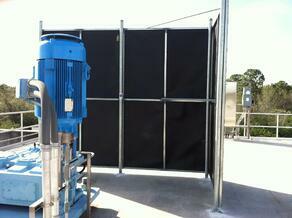 In addition, it will not support mold or mildew, and can work in temperatures above 1800-degrees. QuietFiber is UL fire rated for floor, wall and ceiling applications, and like all Acoustiblok products, 100-percent recyclable and 100-percent made in the U.S.
For more information or to view a video of Acoustiblok’s noise reduction capabilities, visit the website at www.acoustiblok.com, email sales@acoustiblok.com, or call 813-980-1400.